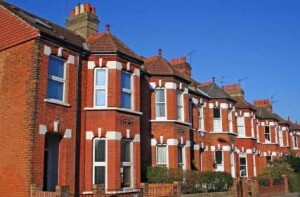 We are a property management company operating in London and the South of England. If you are a buy to let investor or a company requiring portfolio management, we will tailor a package to suit your requirements. We offer comprehensive Residential and Commercial property management.